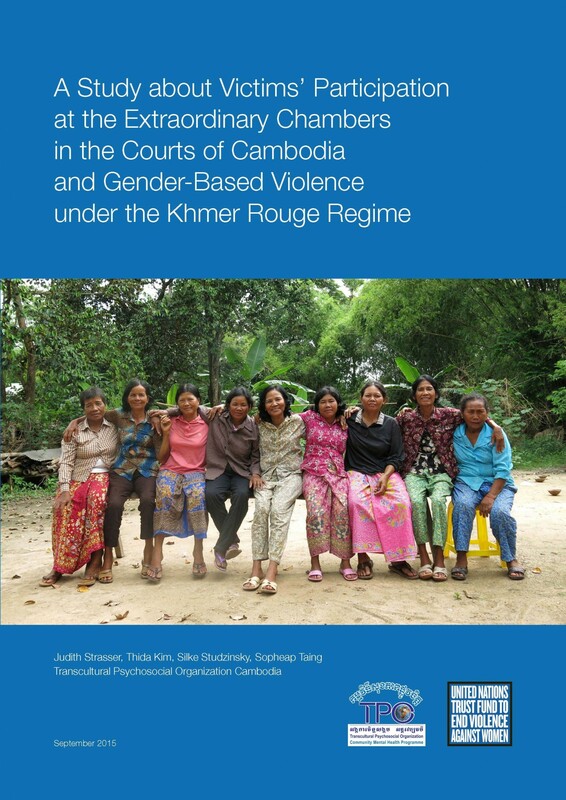 A Study about Victims’ Participation at the Extraordinary Chambers in the Courts of Cambodia and Gender-Based Violence under the Khmer Rouge Regime. 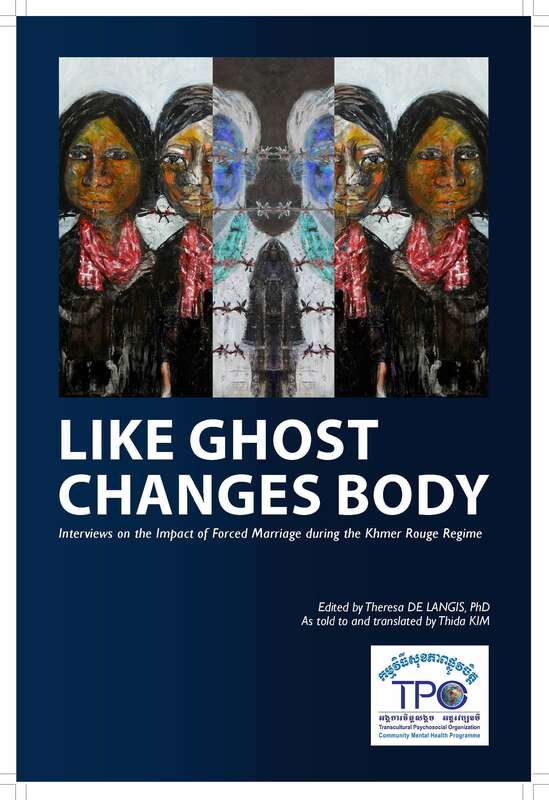 TPO publication ‘Like Ghost Changes Body’ which contains the personal life stories of 8 civil parties including a couple whose relationship remained intact up to this day. 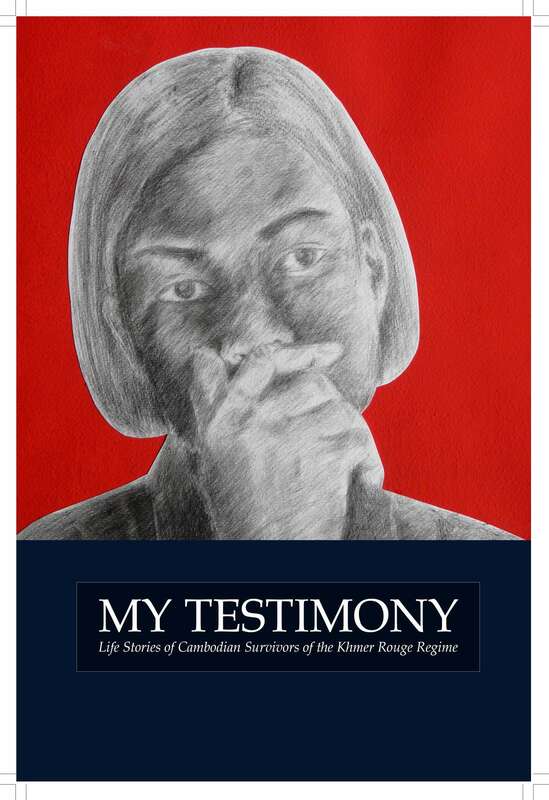 TPO publication ‘My Testimony’ which contains the personal life stories of 10 survivors of the Khmer Rouge regime. More than hundred guests joined us and discussed the ongoing psychological impact of the regime on individuals and Cambodian society, and what can be done about it. This publication and the event were funded by GIZ. The Victim – Former Khmer Rouge Dialogue Pilot Project, a collaboration project between TPO and the International Center for Conciliation (ICfC), aimed to rebuild and understand the fragmented relationship between victims and their direct perpetrators. While calls have been made for reconciliation from the Cambodian government, victims often wish to receive acknowledgement and an apology from their direct perpetrators. With the fundamental belief that a grassroots participatory approach is necessary to realize these objectives, TPO and ICFC encouraged project participants to define their needs, expectations, and roles within the process to fully engage participants and the surrounding communities in addressing local needs for justice and healing. From 2008 until 2010, the Berlin Centre for Torture Victims (bzfo) cooperated with TPO Cambodia in a research project on victims’ participation in the Khmer Rouge Tribunal. The study examined how war criminal tribunals can contribute to individual readiness to reconcile and to mental health. For this study, victims of the Pol Pot Regime who applied as Civil Parties to the Extraordinary Chambers in the Courts of Cambodia were interviewed. Study participants were interviewed shortly before the beginning of the trial and shortly after the first sentence against Kaing Guek Eav alias “Duch”.